Public data shared by 3 members. 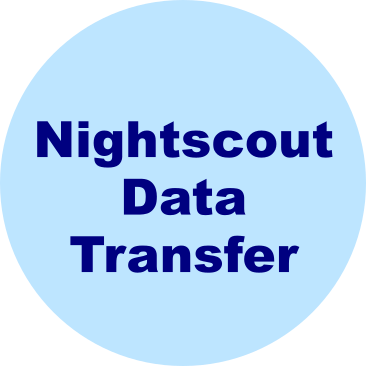 This open source tool was created to easily enable upload of data from individual Nightscout databases to the Open Humans platform. After using this tool to upload your data, you may want to consider donating your data to the Nightscout Data Commons, or other data commons and projects found on Open Humans.